When someone’s injured on the job, you should always take it seriously. But what if the injury isn’t very severe? Well, your safety protocol likely requires you to have the employee checked out—regardless of how minor it seems. That means you’ll be taking your employee off the job, driving to a clinic and sitting in a waiting room. There is an easier way to handle the situation—a free app you can download on your smartphone today. Telemedicine is nothing new. For the past few years, it’s been a convenient way for patients to connect with their physicians via smartphones, tablets and computers. At Advanced Urgent Care & Occupational Medicine, we’ve taken it a step further. 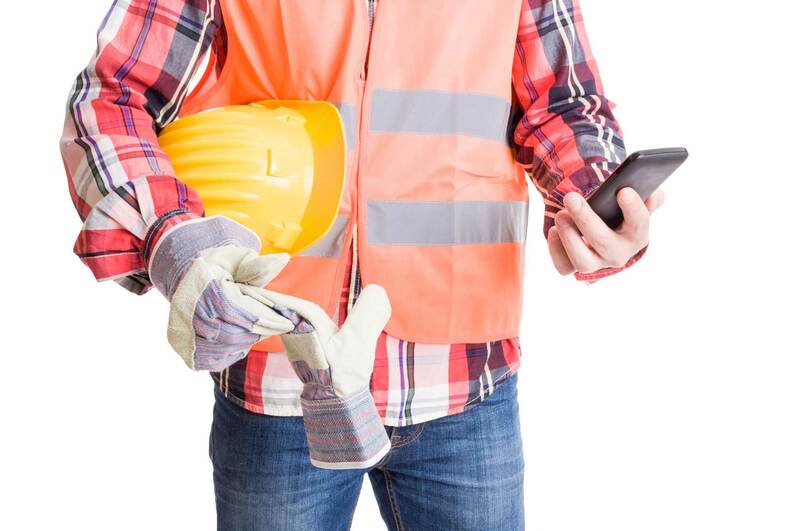 You can now use the same technology for workers’ compensation injury care. With the free Spruce app, you’ll connect to a provider almost instantly—24/7. To use the Spruce Virtual Triage app, you must be an Advanced Urgent Care & Occupational Medicine client. But don’t let that hold you back. Businesses in Colorado are required to offer employees four choices for workers’ compensation providers—We’d love to be one of yours. The injured employee will receive a diagnosis and treatment plan from our clinicians after their injury is privately evaluated via photo, video or text. We can even send a prescription, when appropriate, to the pharmacy of your choice. And the best part? Clients of Advanced Urgent Care & Occupational Medicine can download and use the Spruce app for free. Bring advanced healthcare technology to your company now.